Restaurant is Open Select Fridays for Live Music. Due to the snow, the restaurant will not be open over the weekend. We will announce an opening date next week. Golfers from all over the world enjoy a truly unique golf experience at Anchorage Golf Course. 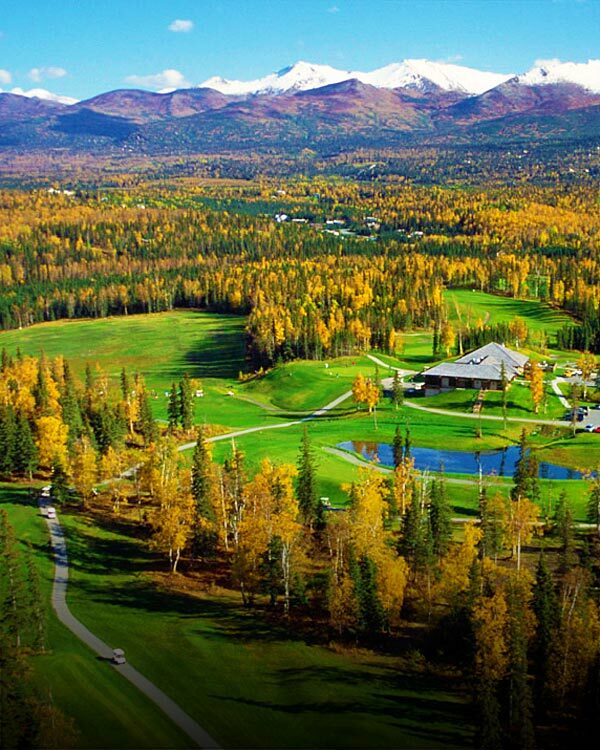 Located on the hillside overlooking the city of Anchorage, the course offers views of three separate mountain ranges. The legendary Denali (the tallest mountain in North America, previously called Mt. McKinley) can be seen on a clear day from many vantage points throughout the course. Visitors have a chance to see some of Alaska's booming wildlife population, including moose, fox, waterfowl, and even the occasional bear. 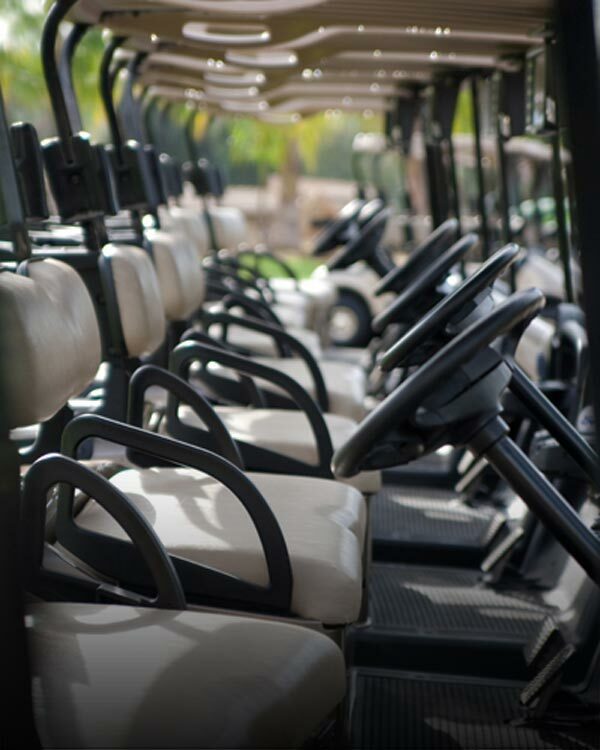 The layout of the Anchorage Golf Course is as challenging as it is beautiful, providing 6,600 yards of rolling, tree-lined fairways that lead to well-guarded, undulating greens. The beauty of the course and its surroundings are second to none, and during summer months play can range from as early as 5am to after midnight. 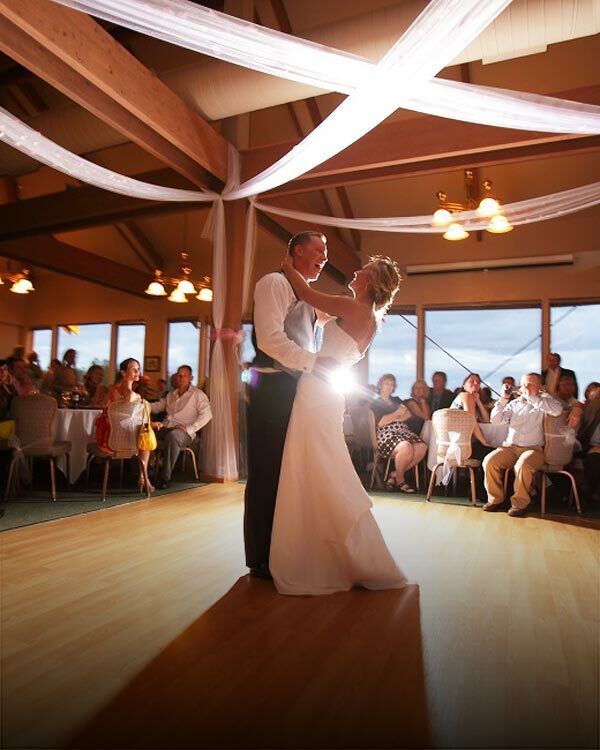 A Memorable Setting & Stellar Service For A Day To Remember. Championship Golf, Great Layout & A Tranquil Setting. 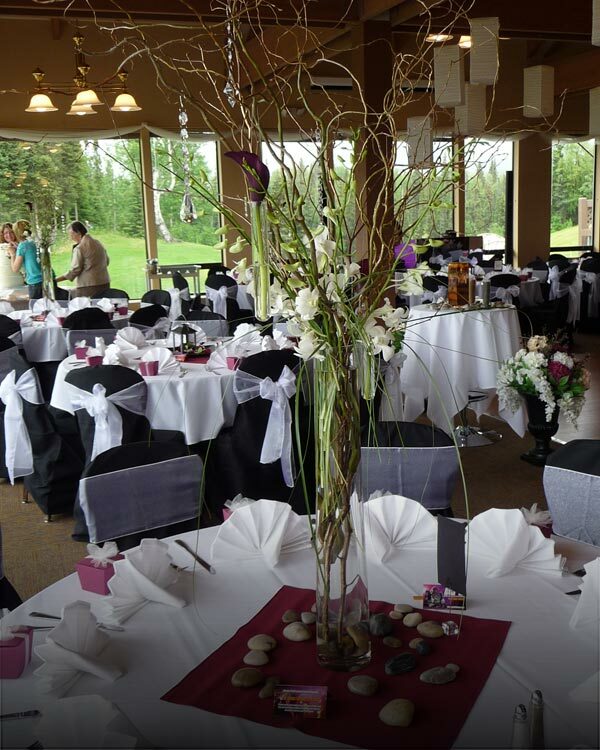 The Ideal Location & Staff Service For Private Events. 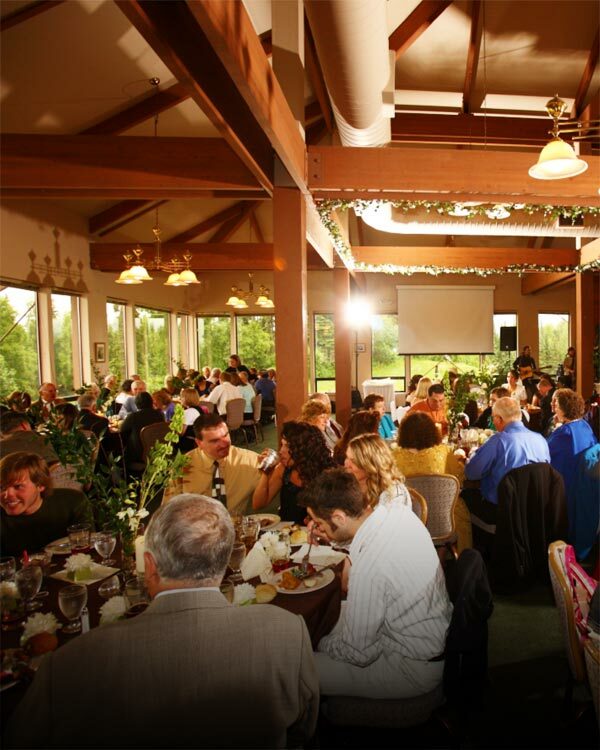 Dine @ O'Malley's Restaurant In A Picturesque Setting. Experience The Finest Golf Destination In Alaska! Restaurant: Open select Fridays for Live Music. Please check our event calendar for dates. The restaurant will not be open this weekend as we originally planned. Due to the snow, we will open sometime in the middle of next week. Men's & Women's tops and bottoms are 30%-40% off!